Following a successful European Roundtable conference last week we interviewed some of our key speakers and sponsors to get their take on the latest developments in the sustainable palm oil industry. What is Control Union’s role in the sustainable palm oil supply chain? Control Union is global organization focused on sustainability. We provide supply chain sustainability solutions and we are a one-stop-shop for a wide range of certification programs. Our expertise covers a variety of sectors from organic agriculture to sustainable commodities (oil palm, coffee, sugar, nuts etc) to fisheries sustainability to sustainable textiles. Our vast knowledge base in all these sectors enables us to have comprehensive view of opportunities and challenges. Our services run across the whole supply chain from the farmers to retailers. We spend around 40,000 days in the field per year across all our global location and we are particularly proud of our strong links with producers. 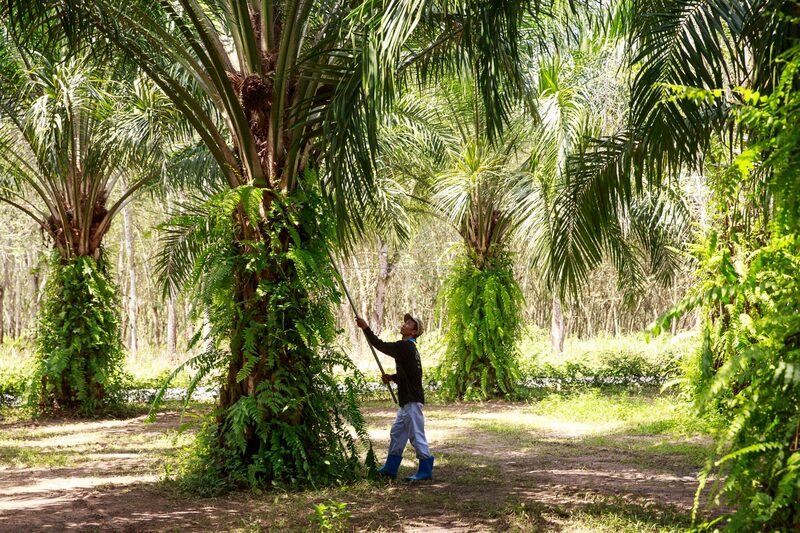 Control Union have offices in all major palm producing countries, including Malaysia and Indonesia where we provide certification and audits also at farm level. In regard to our relationship with RSPO, our role is to certify that palm oil fulfils the criteria from the Roundtable on Sustainable Palm Oil (RSPO), the aim of which is to reduce negative impacts of palm oil cultivation on the environment and communities. I think that the RSPO constitutes a solid framework for responsible sourcing of palm oil and at Control Union we contribute to the uptake of sustainable palm oil by assessing compliance to the RSPO criteria and providing additional support to our customers. 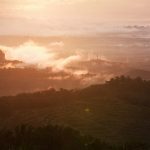 What are the perceived environmental threats of palm oil? Often, I believe, we do not have a clear picture of the impacts of palm oil farming on the environment and this might lead to misperceptions. There is more work to be done in communicating the environmental, economic and social aspects related to palm oil and the value of the RSPO certification. The main environmental threat associated to palm oil is related to deforestation and the typical perception is that oil palm has systematically replaced millions of hectares of tropical rainforest. It is important to know the scale of the impact and assess it together with other factors as social conditions, economic, demand, viable alternatives. Tropical rainforests in Asia have been de-graded by logging over many decades and local people with no land of their own tend to move into degraded forest to grow crops for their own subsistence. 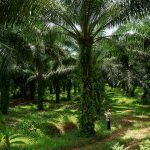 Oil palm companies may only replace degraded forest with oil palm under licence. However, there are instances with oil palm companies not members of the RSPO and not following sustainable practices where tropical forests are cleared and replanted with oil palm. This is clearly a priority issue to tackle. I think mistrust in palm oil also remains if certified products do not bear the RSPO Trademark, which might happen as not to draw consumer attention to palm oil as an ingredient. It’s a kind of vicious circle, the less companies are claiming RSPO certified sustainable palm oil, the less we are able to make the consumer aware of what the RSPO is doing for sustainability and the benefits of the RSPO certification. RSPO certification is not solving all the problems associated with palm oil, but provides a solid structure towards sustainable palm oil. Demand is rising, so how can we address these issues? What role does the RSPO play in doing this? Increasing the sourcing of palm oil from sustainable sources is the initial prerequisite. 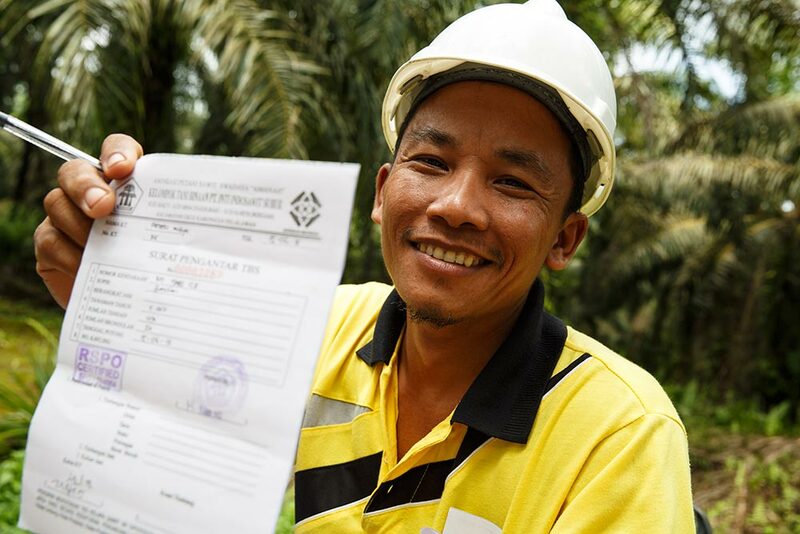 The sourcing of RSPO certified palm oil must be then accompanied by companies’ sustainability programs as well as support by certification bodies. It should be a chain of responsibility and a chain of benefits. We also need to ensure we raise the standards at farm level, by putting in place initiatives aimed at increasingknowledge and living standards. Many companies are already implementing great conservation and engagement projects. I believe this is where we need to keep focusing on. It’s good to see that the RSPO maintains open discussion with stakeholders on finding the good approach fit to the current environment. What role does the European Roundtable play in doing this? The European Roundtable is a very valuable event as it considers all voices in the market and brings stakeholders together. The conference enables members and partners who are often focused on working towards their own goals, to synchronise and exchange best practices. 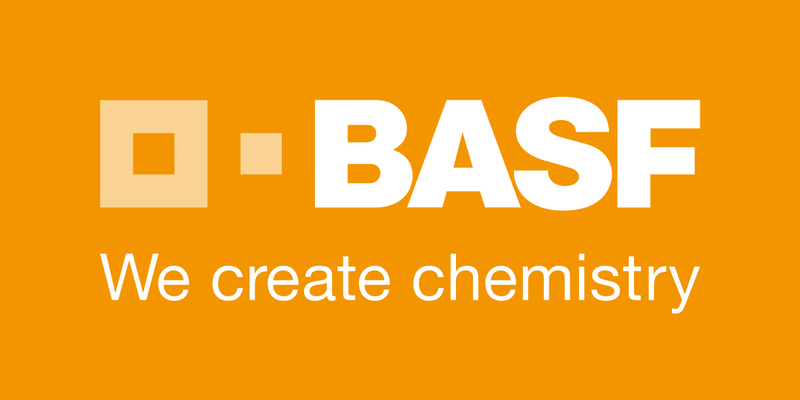 Control Union choose to sponsor the European Roundtable as constitutes a good opportunity for companies along the supply chain to know more about the RSPO certification requirements. The event is also an occasion to meet our existing clients and follow up on ongoing projects. How can action taken in Europe influence the certified sustainable palm oil market? As one of the biggest consumers of palm oil, Europe has a responsibility to drive market awareness. This needs to be presented through digestible information, which a variety of target audiences can understand. Increased understanding will drive demand for RSPO products, which also sets off a chain of livelihood benefits for those in grower locations. By communicating the positive contribution by the RSPO certification we can make improvements on sustainability at all levels.